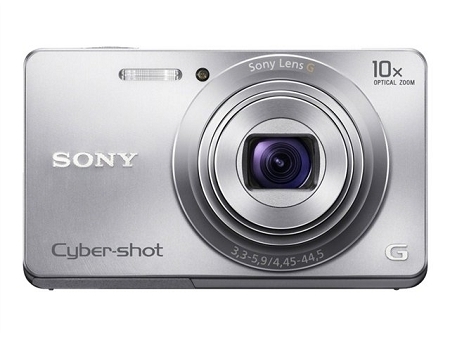 Get close to the action with this Sony Cyber-shot DSC-W690 digital camera with 10x optical zoom. 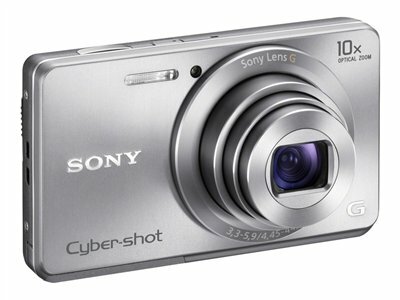 Packing 16.1 megapixels, capture high quality photos of all your adventures - plus HD video (720p) in an MP4 format that uploads easily to sites like Facebook and YouTube (records in 29-minute segments). 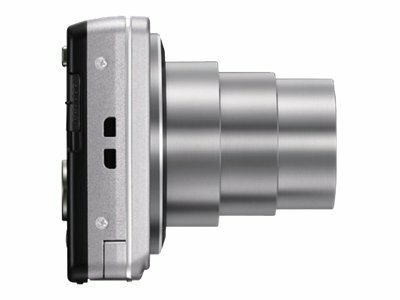 Capture the best of any landscape when you shoot in Sweep Panorama 360 mode - just press the shutter and pan the scene in a sweeping motion to capture expansive 360 photos. 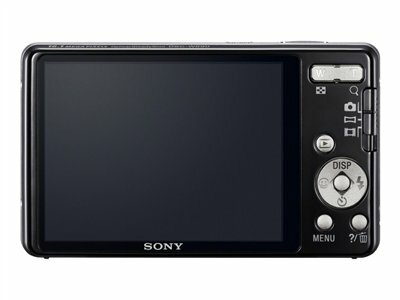 And with a generous 3.0" LCD screen, you can comfortably view your photos and videos right away for instant gratification.